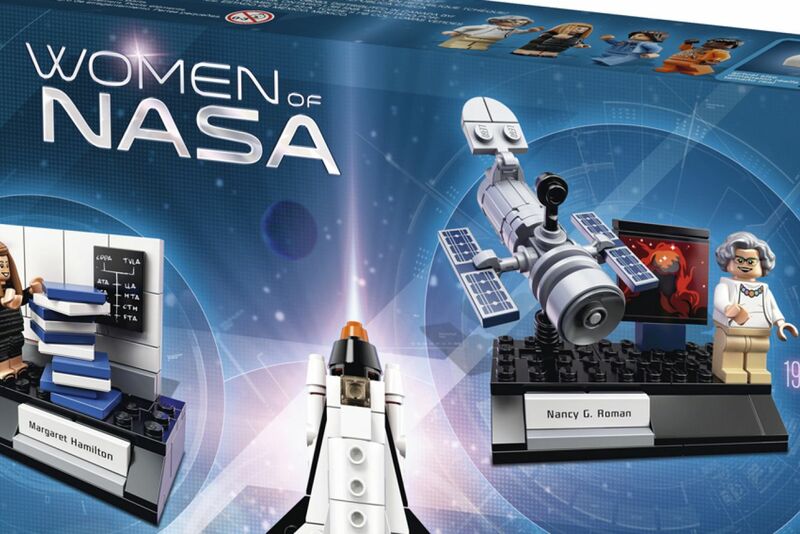 Meet 4 of the pioneering Women of @nasa in LEGO form! #LEGOWomenOfNASA coming November 1st! ??? ?